1. Recipients must have attended Southland Academy for at least one calendar year. 2. The applicants will be selected from students enrolled in the 9th, 10th, or 11th grades. 3. A minimum GPA of 3.5 is required for eligibility. 4. The scholarship will not be based on financial need of the family. 5. The scholarship will pay 50% of the student's tuition for the upcoming year. 6. Students may qualify, regardless of other scholarships or financial aid. 7. 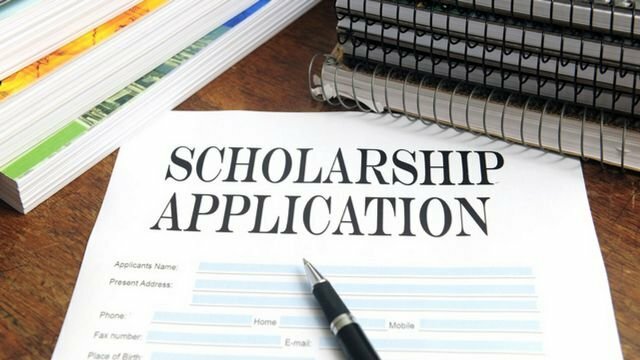 Students will be allowed to win the scholarship one time only. 8. The scholarship will be awarded based on a written essay, standardized test scores and academic achievement. 9. Extracurricular activities, goals, community service are considered in the selection process, but are not the primary criterion. 10. Students will complete an application and be required to write an essay in a supervised group setting on Sunday, April 28, 2019, at 2:00 pm. 11. Applications must be submitted to the main office or Mrs. Burrell by 4:00 pm on Wednesday, April 24, 2019. 12. The Southland Academy Scholarship Committee will select the winner based on a "blind" pool of applicants identified only by a number. Southland Academy is proud to present this opportunity to our Southland parents and students. If you have any questions, please contact Mr. Ty Kinslow at (229) 924-4406 or via email, tkinslow@southlandacademy.org. Students may get the application from the main office or Mrs. Burrell and return the completed application to the office or Mrs. Burrell by April 24th.